The former Dumbarton boss will take charge of the Third Division side. 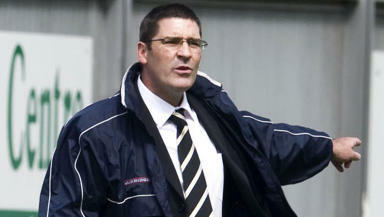 Jim Chapman has been named as the new manager of Annan Athletic. The Third Division side made the appointment in the aftermath of their 2-1 win over Montrose on Saturday. 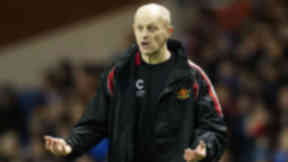 Chapman, 47, has previously been in charge of Albion Rovers and Dumbarton. He helped the Sons win the Third Division title in 2008/09 before resigning in October 2010. Harry Cairney resigned as manager in December while caretaker boss Euan Brydson has led the club to three wins and a draw in his five matches in charge. Annan are currently sixth in the Third Division table with 26 points from 20 matches.